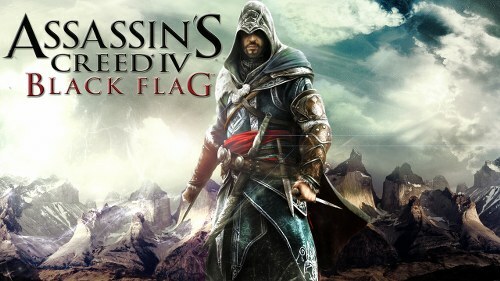 Assassin’s Creed 4: Black Flag director Ashraf Ismail recently gave interview for the Examiner and expressed his desire to take the game to ancient Egypt. According to him, it took two and a half years to make Assassin’s Creed 4 and that the series is annualized. He said, “I’m not saying we are going there, but one day I would love to explore Egypt as a setting for this game. Ancient Egypt could be a really cool place. We have a really cool explanation for how we can do this, and it is with this Animus device that allows us to go to anytime in history.” He also mentioned that he was surprised by the resistance to base Assassin’s Creed 4 in era prior to Assassin’s Creed 3’s civil war setting and that being able to skip around in time and space is one of the series’ best perks.